Great Cars - Wholesale Prices! Visit our Bargain Lot regularly to catch even better deals! 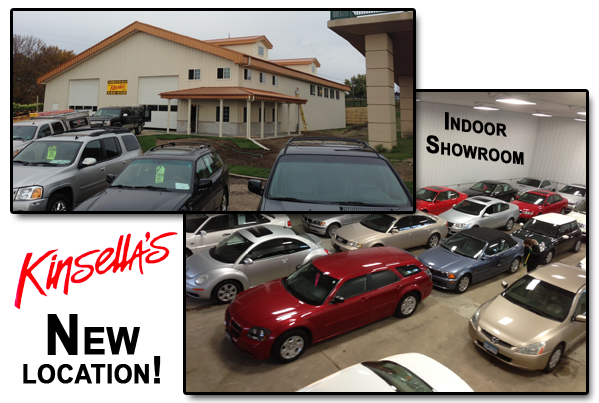 At Kinsella's, we are here to help you find that perfect car or truck. Browse through our Bargain Vehicles or select View Inventory to see them all.